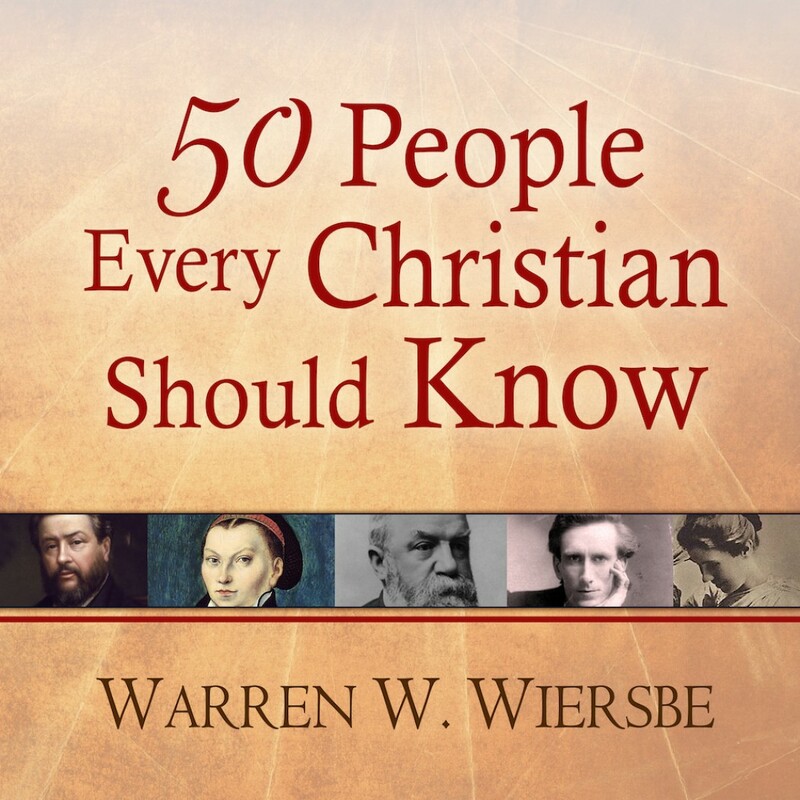 50 People Every Christian Should Know | Warren W. Wiersbe | Audiobook Download - Christian audiobooks. Try us free. We all need inspiration to lead lives that honor God. When our faith is weak or the pressures of the world seem overwhelming, remembering the great men and women of the past can inspire us to renewed strength and purpose. Our spiritual struggles are not new, and the stories of those who have gone before can help lead the way to our own victories. Combining the stories of fifty of these faithful men and women, beloved author Warren W. Wiersbe offers you insight and encouragement for life's uncertain journey.